Our 9+ year-old spacecraft performed flawlessly in the most sustained and complex operations it has, and likely ever will, undertake. Our navigation team delivered New Horizons to within 90 seconds and 100 miles of its target after a 3-billion mile, 114 month-long flight from Earth. 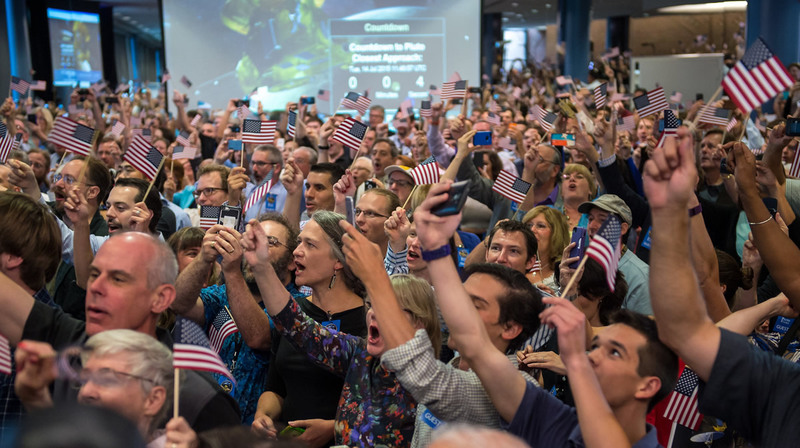 Our engineering and operations teams executed a legendary save from a nearly catastrophic anomaly just 10 days before encounter, and then followed that with textbook flyby every bit as historic as those storied first explorations by spacecraft named Mariner and Voyager. Our media team created the biggest NASA public interest space event in decades. 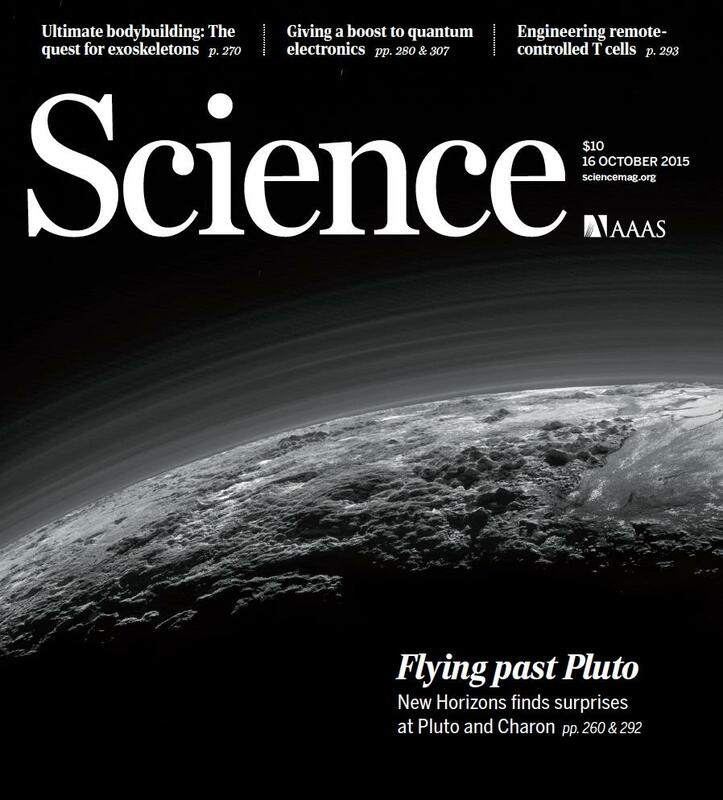 Our science team turned dozens of datasets into dozens of discoveries, virtually in real time, as New Horizons sped past Pluto. 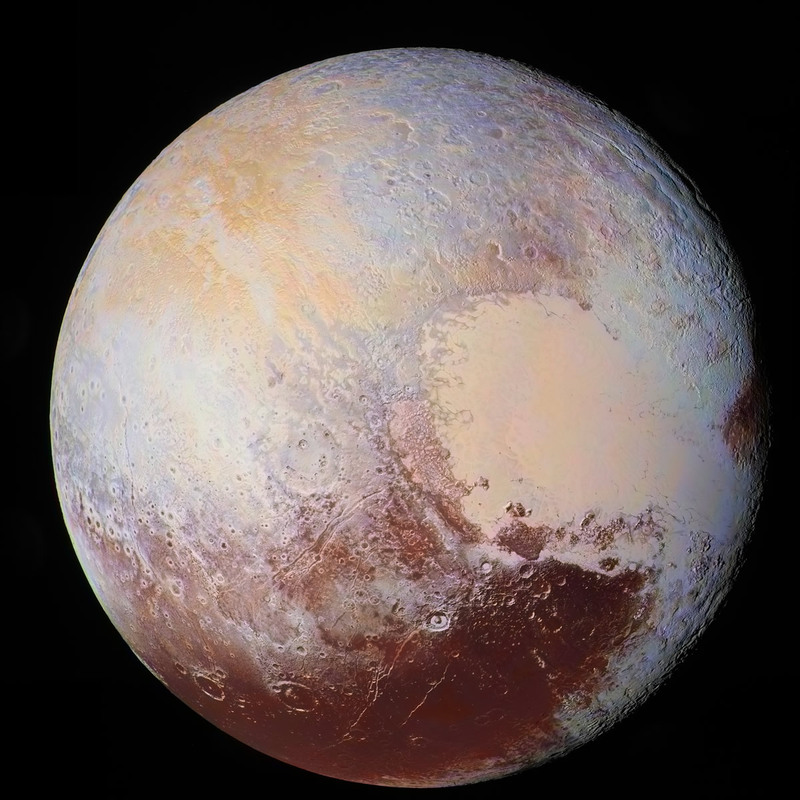 And Pluto itself showed us just how wonderful, fascinating, and beautiful a faraway world can be. And looking forward to 2016, there is going to be a lot more in store for this team and our plucky little spacecraft. New Horizons will be sending us fresh images and other data about the Pluto system every week until October or November of the new year. It’ll also be continually taking and sending back new data on the deep Kuiper Belt environment it’s flying in. Meanwhile, on the ground, our science team will be analyzing all that new data and reporting major results in technical journals like Science and Nature and Icarus, and at scientific meetings like the upcoming Lunar and Planetary Science Conference this March. Other major activities for us in 2016 include a complete post-Pluto summertime calibration campaign for all seven scientific instruments aboard the spacecraft, a likely course correction en route to our KBO flyby target, a proposal in April to NASA to conduct the Kuiper Belt Extended Mission (KEM), and – if NASA approves, and hopefully – a start to KEM science and 2019 flyby planning in the fall! 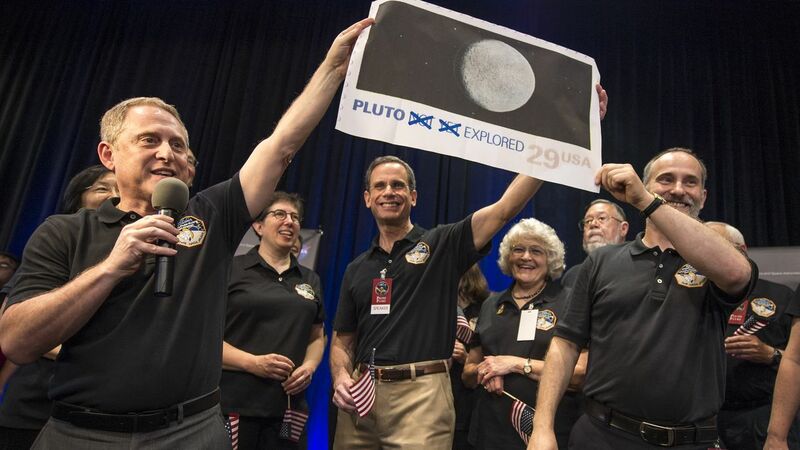 So as we close 2015, our annus mirabilis, we want to thank you for following us, for supporting us, and for helping make New Horizons and the exploration of Pluto possible through your support of NASA. Well, that’s it for now, I’ll write again soon. Until then, I hope you’ll keep exploring – just as we do.